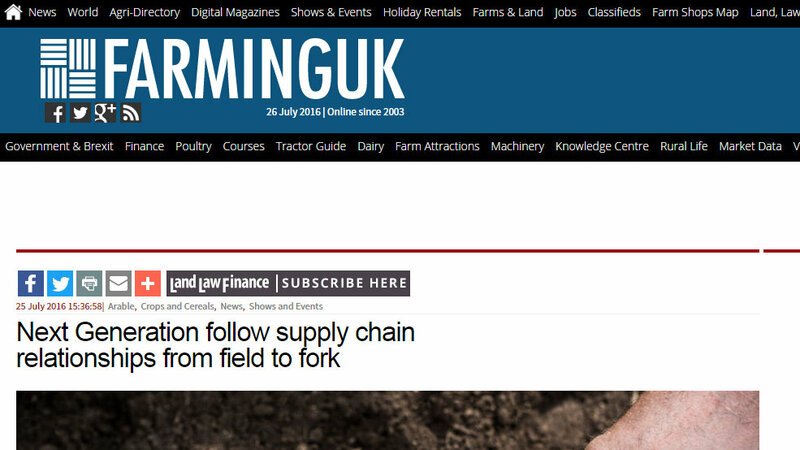 Click the news page to view the full story. 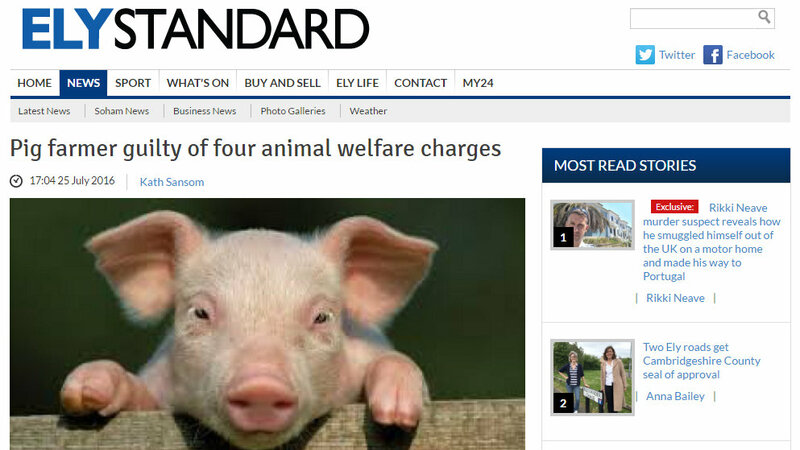 A farmer has been fined after he pleaded guilty to keeping pigs in unsuitable and dangerous shelters and not disposing of a calf carcass correctly. 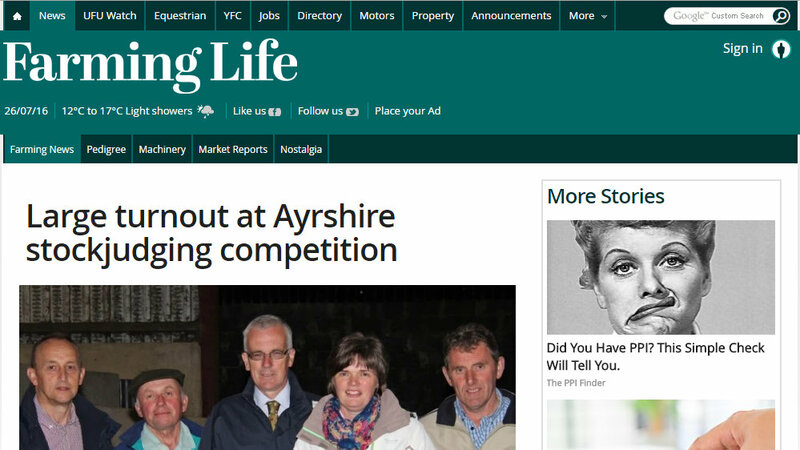 The Ulster Ayrshire Cattle Club’s annual stockjudging competition, sponsored by AI Services (NI) Ltd, attracted a large turnout of club members and breed enthusiasts. AHDB Potatoes’ Next Generation continued to explore GB’s diverse potato industry with a processing-focussed, whole supply chain day at McCain GB Foods Headquarters in Scarborough recently. 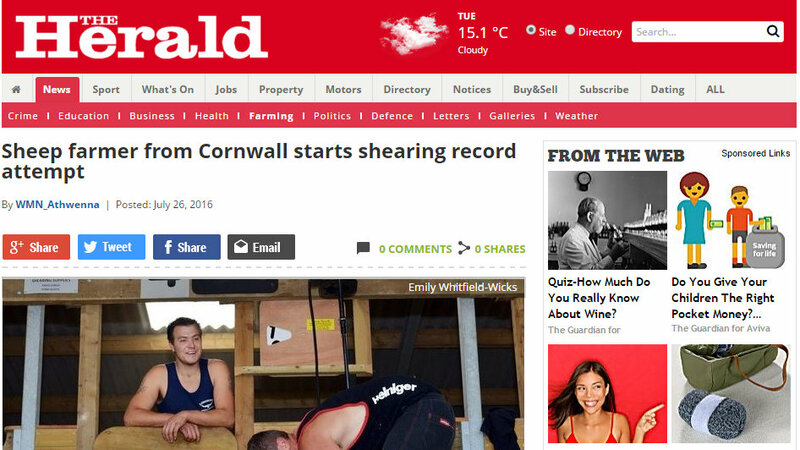 A sleepy corner of Bodmin Moor will be buzzing with excitement today as champion sheep shearer Matt Smith makes his bid to enter the record books. 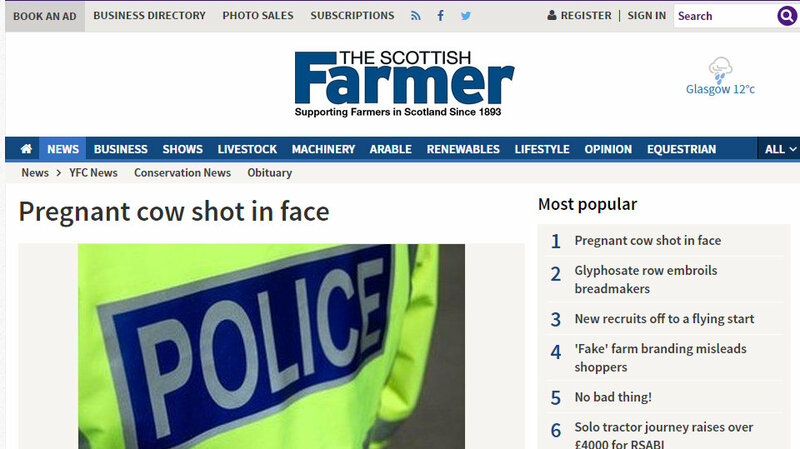 A pregnant cow has had to be put down as a result of severe facial injuries inflicted during a gun attack on a Highland farm. 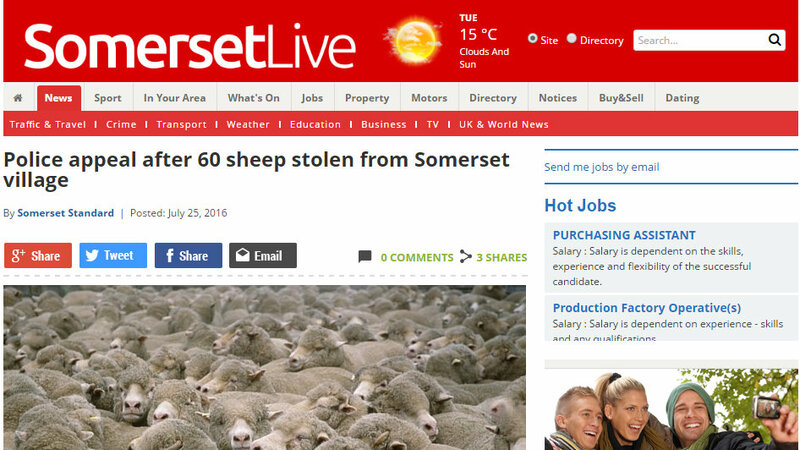 Police are appealing for information after 60 sheep were stolen from Puckington in Somerset.